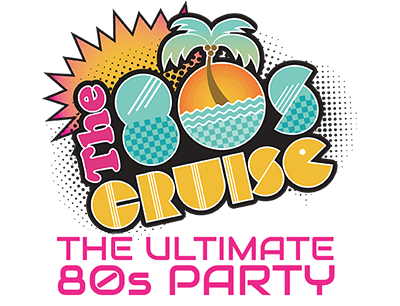 Excellent Events - The 80s Cruise 2019 - The Ultimate 80s Party! These bodacious cruise happenings let you take a shot at some friendly competition with cruise Artists and guests. Cobra Kai Karaoke, anyone? 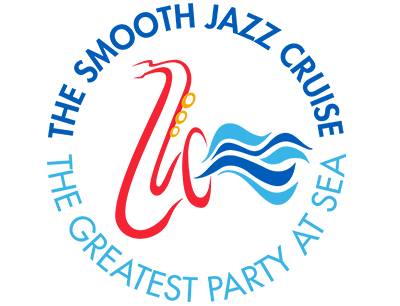 On The 80s Cruise, you won’t just see your favorite 80s musicians and icons perform on stage, you’ll also interact with them during our radical series of Excellent Events. Think star-studded game shows, trivia, bingo, arcade games and karaoke. Every 80s-infused event will make you laugh, smile, sing and dance your way back in time to our favorite decade. Remember, show no mercy because awesome prizes will be on the line! If you don’t win, we promise you’ll totally have fun along the way. 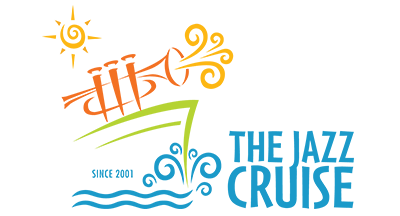 Stay tuned to this page for announcements regarding the 2020 events.